It’s ironic that walking and bicycling are two healthy activities, yet they can put your life in danger every time you do it. Walking and riding a bike is not only healthy for the body, it’s healthy for the environment as there are no negative impacts on the environment as there would be had that pedestrian decided to drive to the market, or the bicyclist decided to drive to school instead of riding a bike. But if you are a pedestrian or bicyclist walking or riding in an urban environment, even when using the crosswalk and designated bike lanes, you are more likely to be involved in a pedestrian accident. 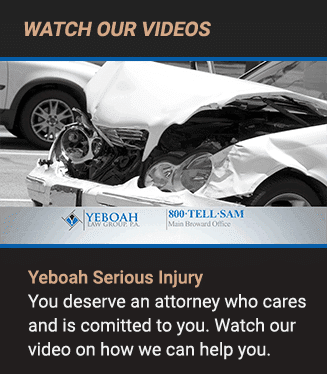 At Yeboah Law Group, we understand the frustration that comes when a law-abiding citizen who walks for health reasons gets hit and seriously injured by a car. We are here to fight for justice in the form of fair compensation for our clients who have been injured in pedestrian and bike accidents in Fort Lauderdale or anywhere in South Florida. Safety advocate group, Smart Growth America (SGA) has conducted a research study on pedestrian safety in the United States. Between 2005 and 2014, about 46,149 people were struck and killed by cars while walking in the U.S. In 2014, which is the most recent year of the study, 4,884 pedestrians were killed, which is 105 more people than the previous year. In their report, Dangerous Design, SGA ranked the 104 biggest metro areas in the country by a, “Pedestrian Danger Index” (PDI), which is a calculation of the share of local commuters who walk to work and the data on pedestrian deaths. Using the PDI, Florida cities occupy the top 7 most dangerous metro areas for pedestrians. What is the primary cause of bike/pedestrian crashes? Alcohol use is one of the most significant factors in pedestrian accidents. The NHTSA reports that alcohol involvement for drivers and pedestrians accounts for about 48% of traffic crashes that resulted in pedestrian fatalities. Distracted driving is another factor causing pedestrian and bike accidents, although distracted pedestrians and bicyclists are also a serious safety issue. The National Highway Transportation Safety Administration (NHTSA) reports that 78% of pedestrian accidents occurred in urban areas, and more than 17% occurred at non-intersections than at intersections and most occurred at night (72%). The Dangerous Design report from SGA reported that much of the blame for the uptick in pedestrian deaths can be blamed on street design particularly on those roads with fast-moving traffic and inadequate infrastructure to protect pedestrians.  Those who suffer serious injury as a pedestrian or bicyclist in a crash with a motor vehicle, or those who have lost a loved one in a car accident may not know where to turn at first. 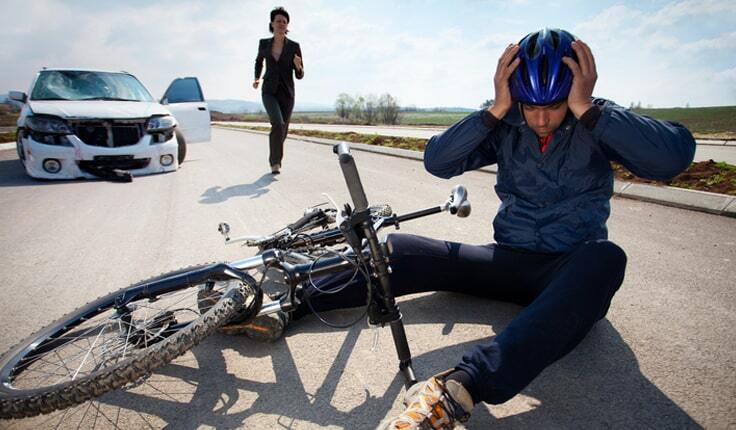 Dealing with your injuries or the loss of a loved one can be devastating, but it is vital that you find an experienced Fort Lauderdale bike and pedestrian accident attorney to represent your interests right away. There are time limits for taking legal action and those hefty medical bills are not going to disappear on their own. If you can prove that your injuries were caused by the negligence of the driver who hit you, you may be able to recover compensation for medical expenses, pain and suffering, lost wages, and other damages. If you have lost a loved one, we can file a wrongful death lawsuit on your behalf. You will not pay any legal fees up front because at Yeboah Law Group we take injury cases on contingency, which means that if we do not recover compensation you do not have to pay attorney fees. The consultation to find out what we can do for you is free, so you have nothing to lose and the dependable services of an experienced injury attorney to gain when you work with us. Being struck by a vehicle when you are a pedestrian or when you are riding your bicycle can be a frightening experience. The aggressive bike and pedestrian accident lawyers at Yeboah Law Group are here for you during a challenging time, and we protect your right to compensation for your injuries. Contact us today for a free, in-depth consultation of your pedestrian accident injury claim. Call 1-800-TELL-SAM or complete our contact form. We are proud to serve clients throughout South Florida.